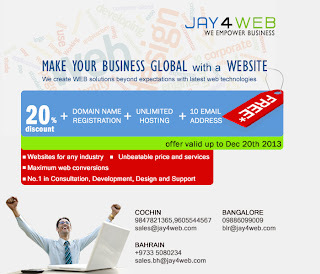 Jay4web is One of the leading, popular & professional Web Hosting Company in Kerala. 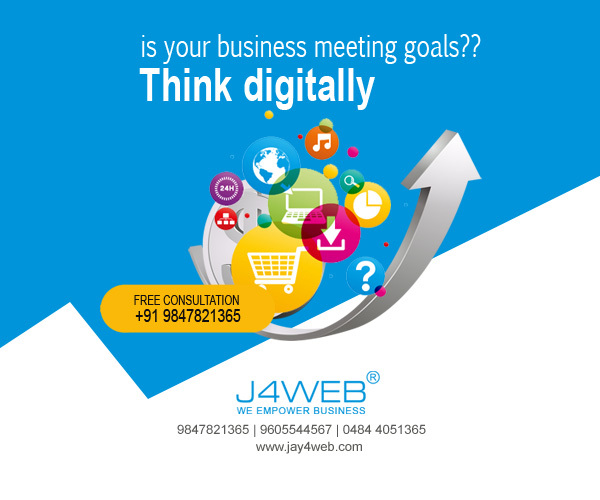 jay4web.com Provides Low-cost web hosting with Red Hat Linux 9.0, RHEL 3.0 and Windows 2000, Windows 2003 web hosting plans to all your web hosting needs. 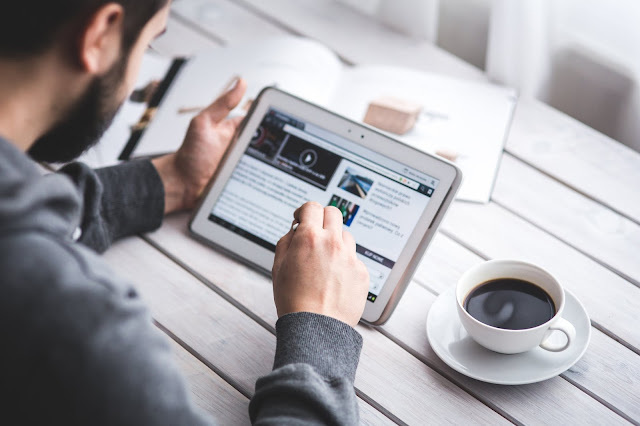 We have a range of market leading web hosting plans packed full of features and facilities to make your site most beautiful.